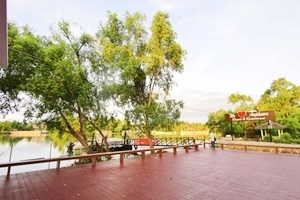 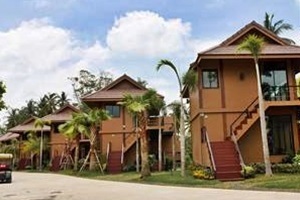 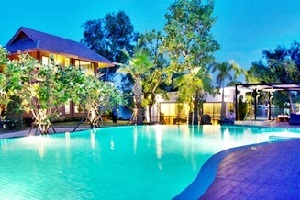 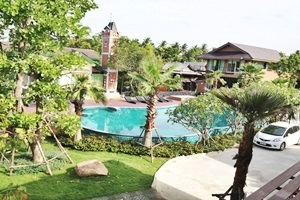 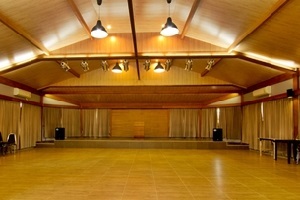 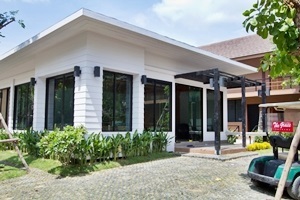 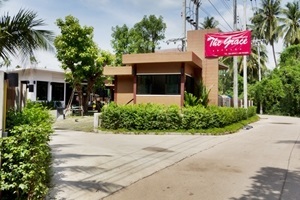 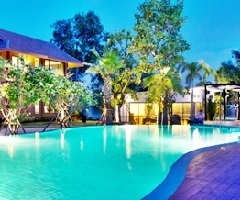 The Grace Amphawa Resort Samut Songkhram Address : 26 Moo 8 T.Baanprok A.Muang Samut Songkhram 75000 Thailand. 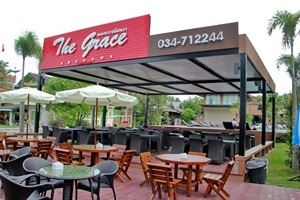 The Grace Amphawa Resort offer the retreat on the bank of Mae Klong River and a convenient location with modern amenities in every questroom and superb service. 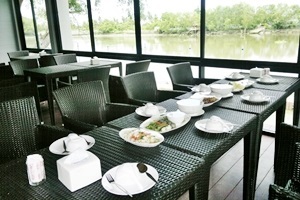 Each questroom is tastefully. 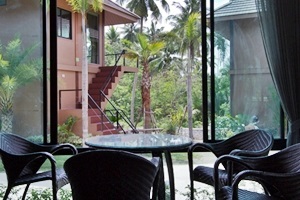 Guest can experience the high standard of comfort while staying at this luxury hotel with everything they need right on the site such room service,coffee shop,meeting facilities.The hotel offers thai massage,swimming pool to provide relaxation for all quest.